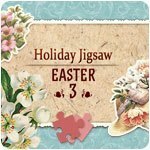 Holiday Jigsaw Easter 3 Game - Download and Play Free Version! 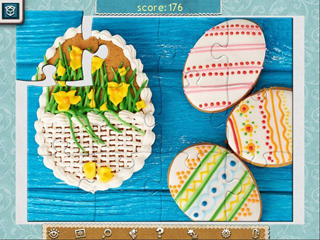 Enjoy 500 new Spring themed jigsaw puzzles! There's nothing better than spending time in the warm company of family! 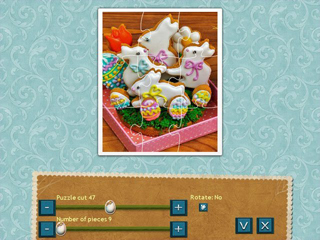 Complete jigsaw puzzles together and watch beautiful Spring themed images come to life. For more enjoyable gameplay, we've allowed for a whole range of possibilities. Set a difficulty to suit your skill level and save your progress at any time! Convenient controls and a multitude of hints and tools make the game a delight to play. There are also special quests and trophies for those looking for more challenges.